I'm passionate about relationships. I get totally jazzed when a friend goes on a first date or announces their marriage. We are meant for the sweetness of relationship-and dating is no exception. The Lord has created us FABULOUSLY, and at our core is an innate, though sometimes ignored, sense thatanything worthwhile takes action. Are you really believing that? That dating will require steps of faith on your part? The Lord has created us FABULOUSLY, and at our core is an innate, though sometimes ignored, sense that anything worthwhile takes action. As Christians, every aspect of our lives should be distinct and even dating has God written all over it. As we know, God asks his people to be available and willing-setting the tone for our obedience and His faithfulness to show up. Think of any aspect of your life: a ministry, relationship, job, or education journey. Did you see any of it come to fruition sitting on your toosh at home hoping for something to happen? The Lord moved in your heart, spurred you to a step of faith, and He unsurprisingly showed up. Am I advocating women to take a man's role and lead in dating? Nope. But I believe women are required to act humbly, confidently, and faithfully doing as God nudges and obeying His Word for all your steps. These are not necessarily specific to dating but surely are applicable to this life area. Well what action CAN I take you might ask? Consider talking to older godly women or families and sharing that you are open to dating. They will most likely be able to connect you with legit, Jesus-loving men your age to begin friendships or open up dating possibilities. Place yourself in social situations where you will meet marriage-minded men: church, Young Adult ministries, Sports ministries, restaurants with groups of people, get togethers with friends, or work parties. The possibilities are endless and natural relationships will blossom from these settings. Beside sharing your desires to date and placing yourself in social settings where relationships can bloom-PRAY! God moves when we seek His will so ask Him for wisdom about where to spend your time, which relationships to pursue, and where He might have you each and every day. Passivity or a longing to date but no responsibility taken just won't do here. God is a God of action, relationship, and perseverance. Like any other aspect of your life, dating requires something of you. Of course this is not a perfect dating post-there many uncovered, important dating aspects like intentions for dating, boundaries, etc. But those can be posts for another time. I've never heard this kind of take on Christian dating. I've always heard "wait on the Lord"...but you reminded me that you can take action and responsibility while waiting and hearing His will! Thanks sister, this blessed me right now! Wahoo Tracy I am very encouraged by that!!! Of course we must act in God's time and by the leadership of the Holy Spirit but our God never asks us to be passive, so why would dating be different? I believe there are action oriented steps inspired by scripture that single ladies can be living out if God has called them to marriage. Way to be trusting of the Lord and step out in faith! Hi Carly! How are you? :) Thank you so much for this post! I have never read or heard this kind of Christian dating advice.This makes sense though since it is in line with God's heart of not being passive but taking action in all areas of life.Convicting and encouraging,thank you for sharing this valuable info & take on Christian dating. Doing really well! How are you? Glad to hear this might challenge and encourage you :) We serve such an action-oriented and faith-asking God. Dating certainly is a reflection of that! Way to be pro-active already in social settings! That is awesome and I am so encouraged by your willingness to go and be available. I can for sure understand why you are discouraged over the lack of dates :( Frustrating! I wonder what it is that God is asking you to step into...leading a co-ed small group or Bible study, joining a sport's ministry, going on blind dates, etc? If He has laid it on your heart, it certainly will be worth expectation. The most important thing here I can stress is that your worth and identity are NOT wrapped up in dating. 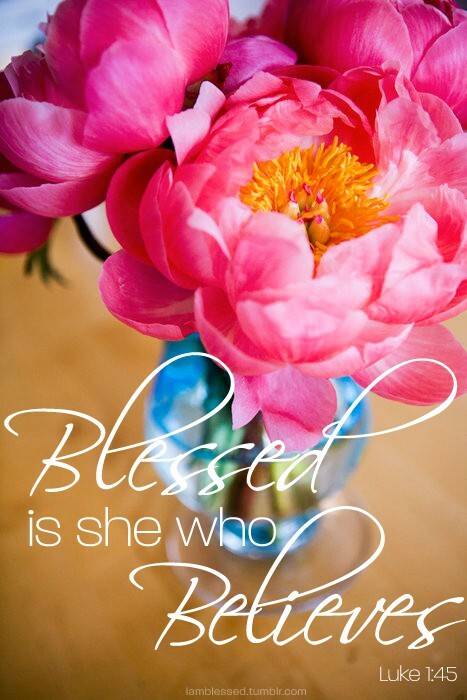 Yes, press on if God is leading, but know you are a virtuous, righteous, holy, sealed women; whom God calls daughter! That kind of security is the most attractive trait we can have. SO glad you are reading. Feel free to keep up updated or message us on Facbeook for prayer requests or further thoughts.